Love is at the heart of my creations. 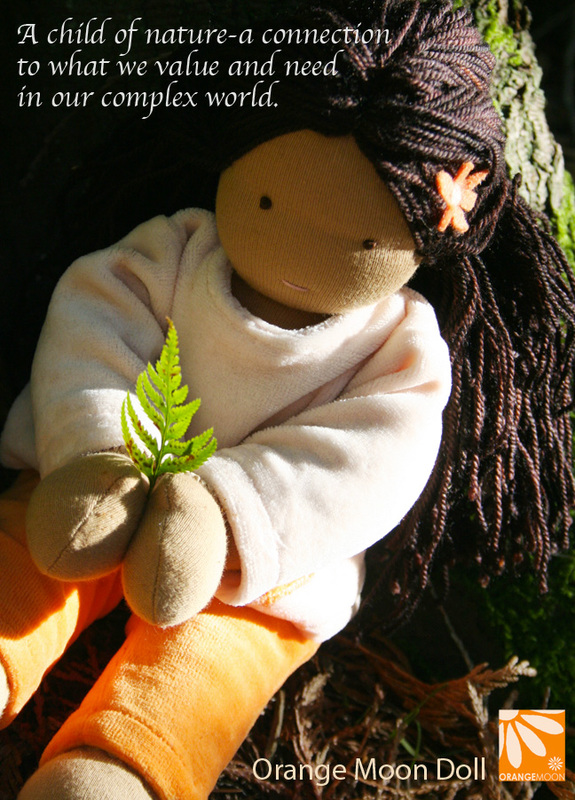 I am madly in love with our Mother Earth – her beauty, her purity and her gentleness. 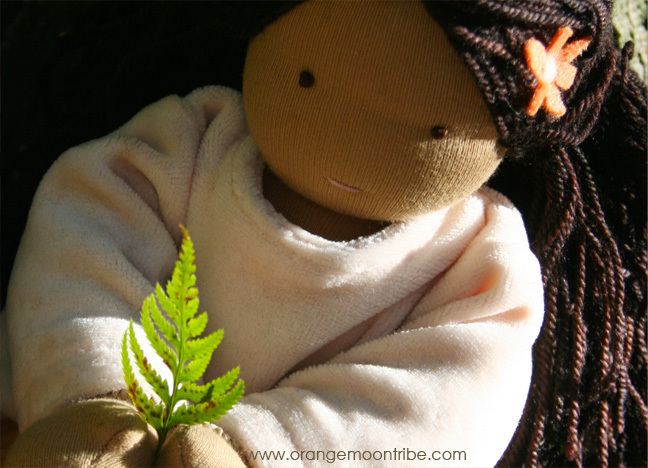 Mother Earth is sacred and I try to honor her by continuing to source sustainable and non toxic materials which are far less damaging to the environment & our children. We strive to create products that are all natural and wholesome, handcrafted by by myself and other beautiful creative souls in BC, Canada. 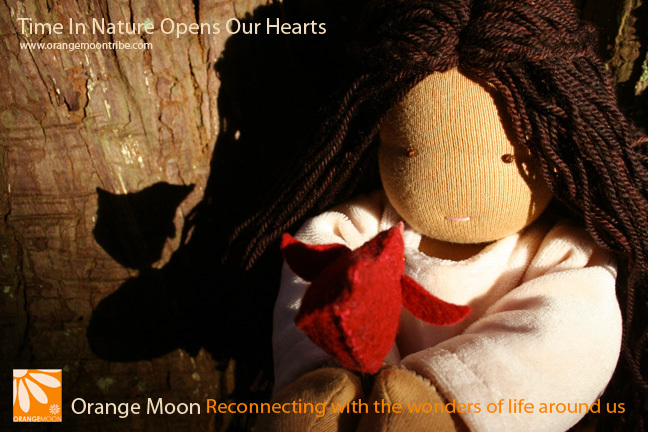 One such soul is the beautiful Heidi Vant Geloof who brought Orange Moon to life. 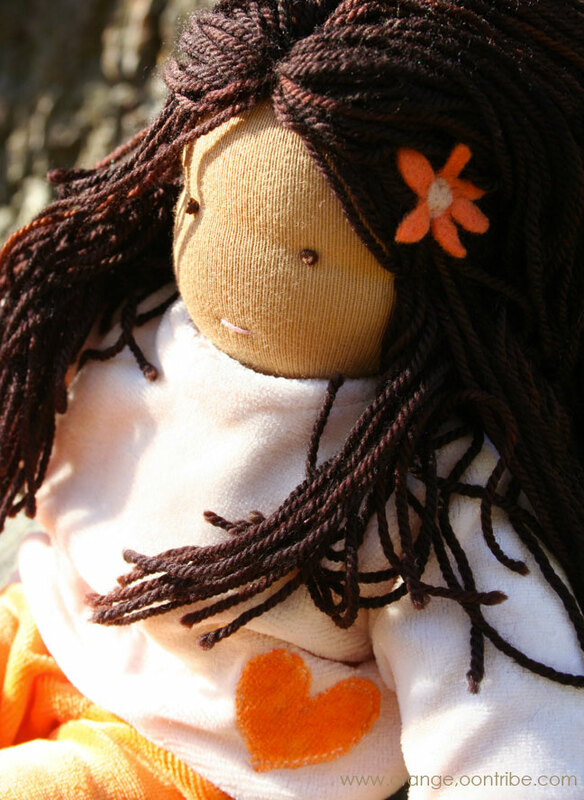 These beautiful hand-crafted dolls are made with oodles of tender loving care. 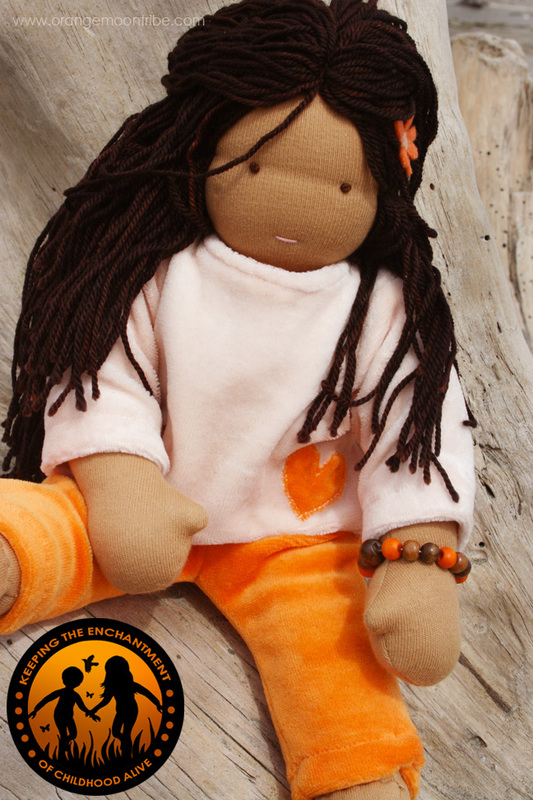 When you order your Orange Moon Doll you will have to wait up to 4 weeks for your doll to be made. 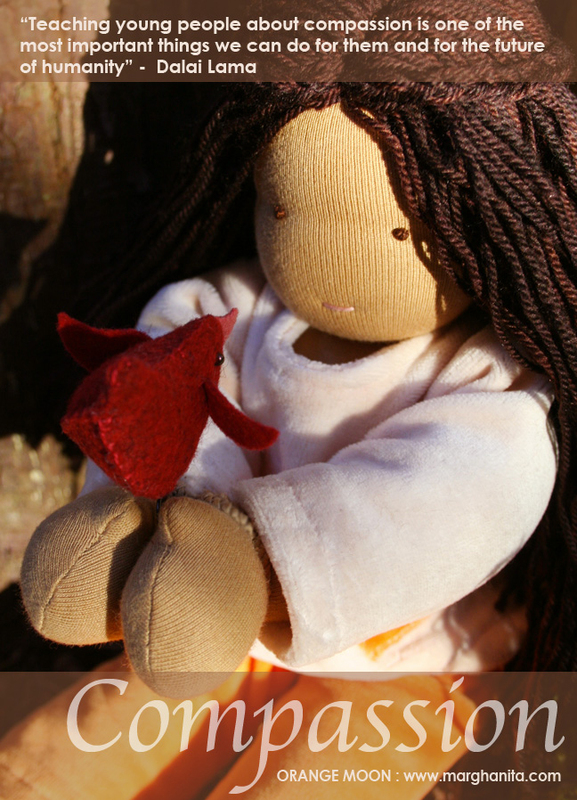 So please remember to factor in this time when you are purchasing the doll. 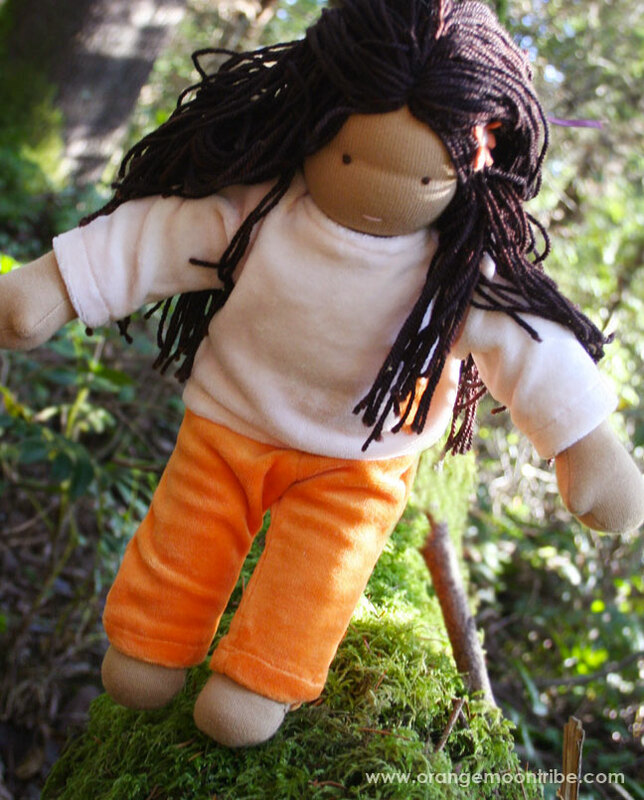 All children need opportunities for foraging, collecting things; and imaginative play. 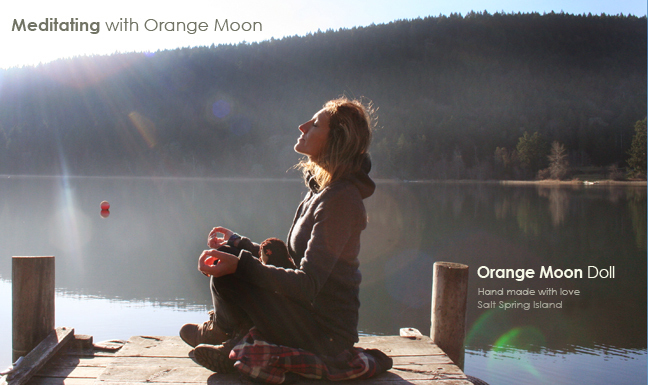 Thank you Heidi for bringing Orange Moon to life. 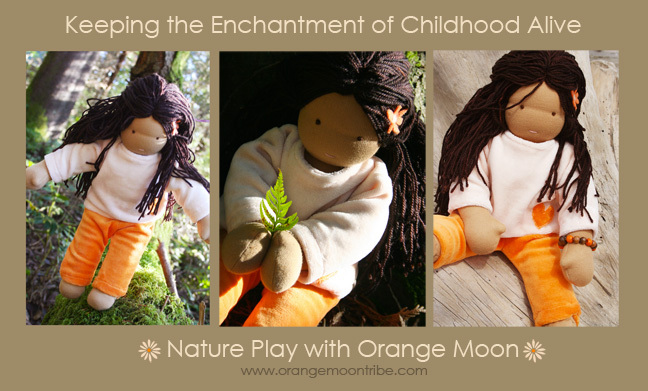 A most beautiful friend to play with in nature and snuggle up with at night.